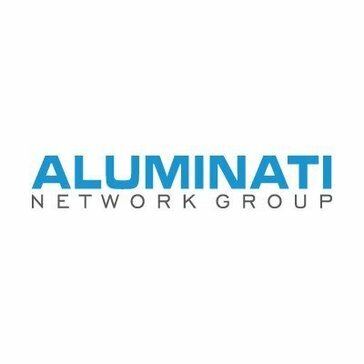 Work for Aluminati Network Group? Learning about Aluminati Network Group? What Alumni Management solution do you use? The Raiser’s Edge is widely-used donor management and fundraising product. It offers data maintenance tools including record finders, a mobile database app, and an automated deduplication process. The product also possesses fundraising tools such as email marketing, campaign management, and revenue forecasting. 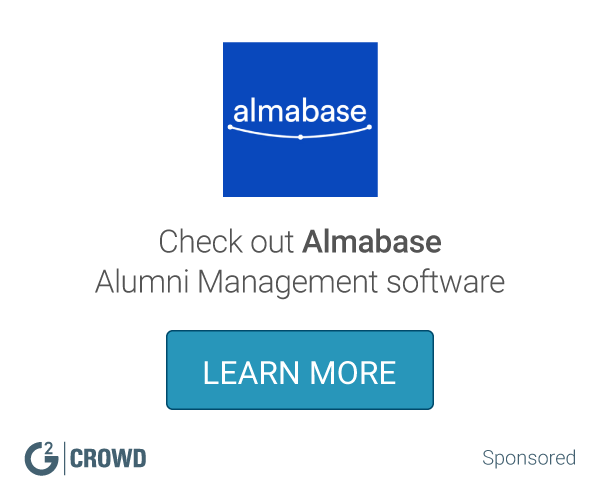 Almabase is an all-in-one alumni management software. If you're an educational institution with a small advancement team, trying to update your alumni database or increase alumni engagement, Almabase is an industry leading solution. Designed to share data with Blackbaud's fundraising and CRM solutions, Blackbaud NetCommunity is a powerful solution that enables complete visibility into and control of your multichannel marketing efforts. Naviance provides school counselors and administrators with easy-to-use communications tools to increase student engagement, and connect with families. Talisma's CRM solution for Higher Education includes service, marketing, and sales components, with knowledgebase, email and campaign tools. Vaave is a full fledged alumni management solution (SAAS) for educational institutions & corporates to build their exclusive alumni networks. EnterpriseAlumni is a corporate alumni platform designed to manage business alumni and retiree community, drive boomerang hires, sales and business development. Enrollment Rx Core delivers extensive functionality that transforms Salesforce into a recruitment and admissions solution for enrollment management in Higher Education. AlmaConnect helps you connect with your school/college/organization's alumni network. Ambix is the social intranet that helps your community to collaborate and network securely online. * We monitor all Aluminati Network Group reviews to prevent fraudulent reviews and keep review quality high. We do not post reviews by company employees or direct competitors. Validated reviews require the user to submit a screenshot of the product containing their user ID, in order to verify a user is an actual user of the product. Hi there! Are you looking to implement a solution like Aluminati Network Group?